A great life starts with a great foundation. The Ohio Housing Finance Agency believes that includes owning the home of your dreams. With programs like Your Choice! 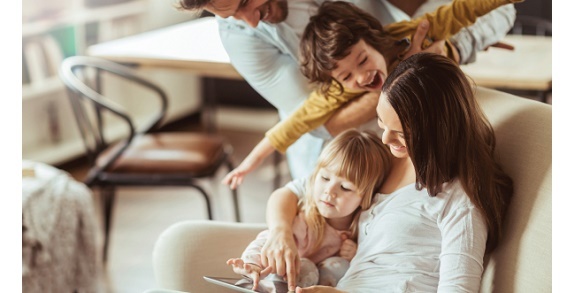 Down Payment Assistance designed to help with the financial burden of purchasing a home that dream can become a reality. 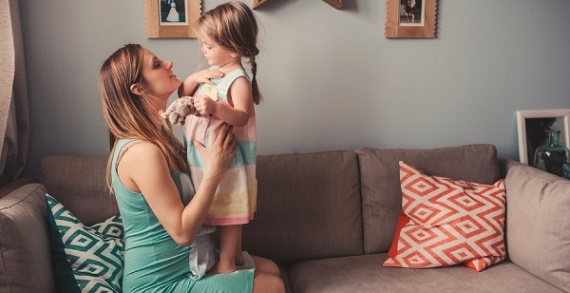 You could be eligible for up to 5% in down payment assistance. 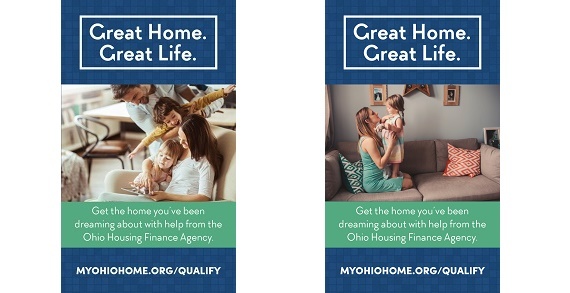 Special programs available for recent graduates, Ohio Heroes and first time homebuyers.